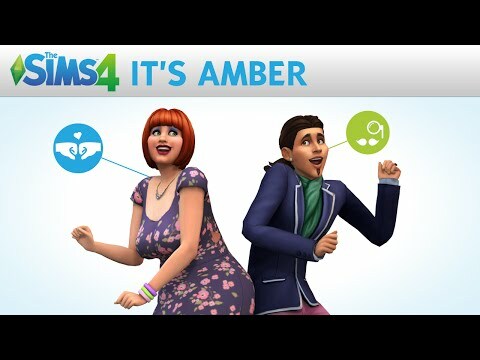 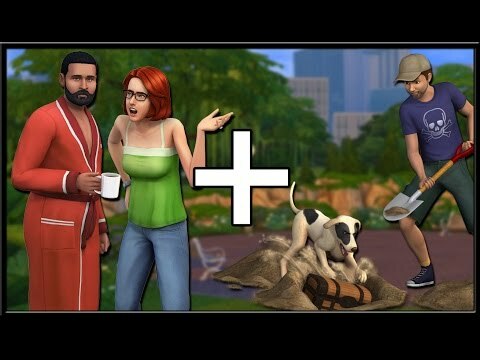 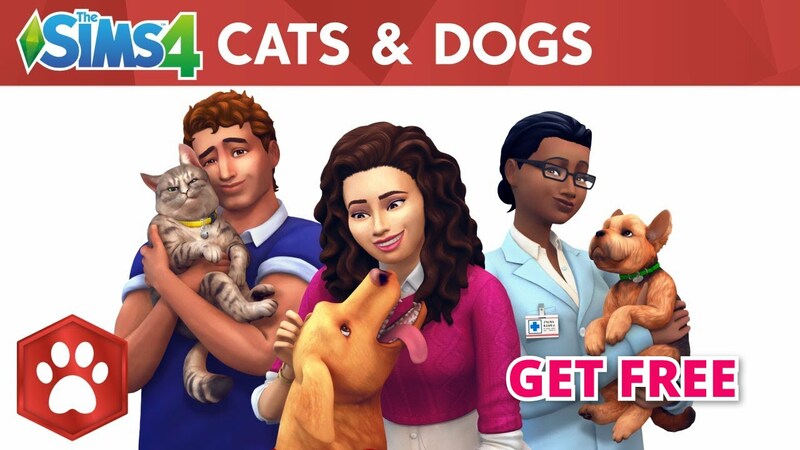 The Sims 4 Info/Thoughts: Pets and Toddlers in Next Expansion Pack? 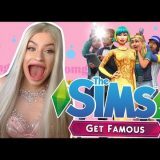 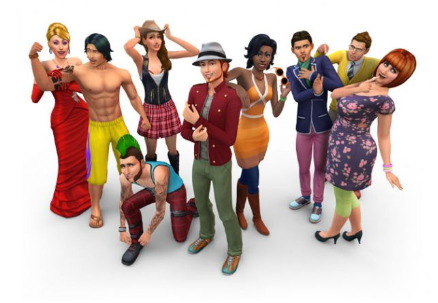 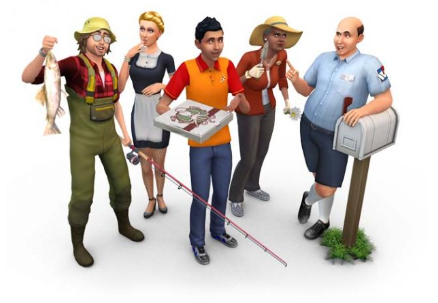 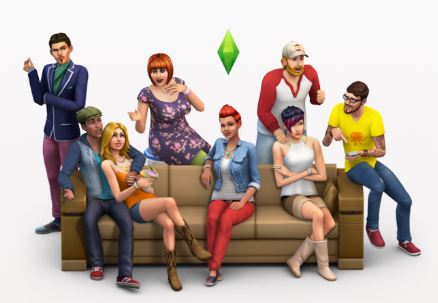 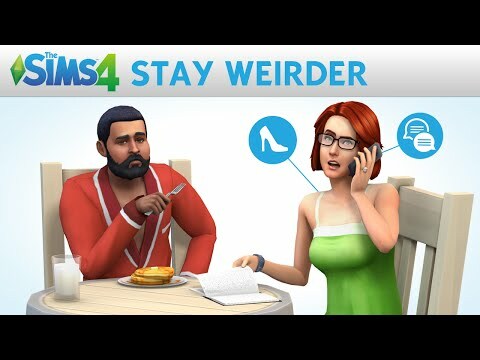 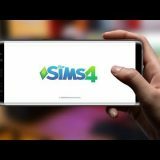 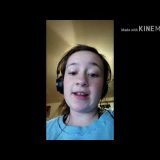 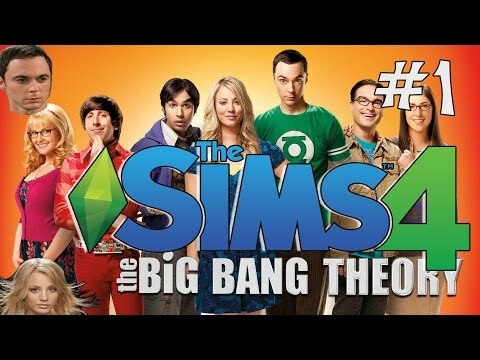 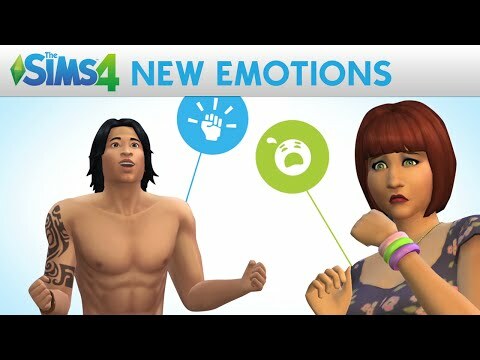 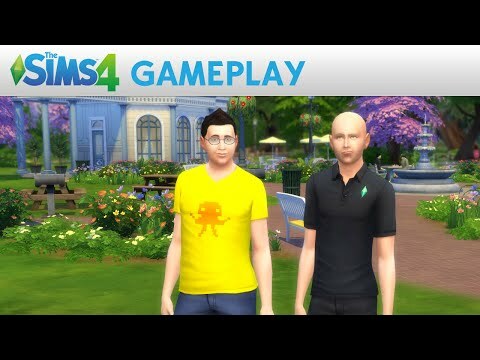 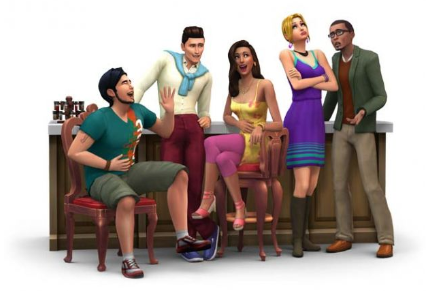 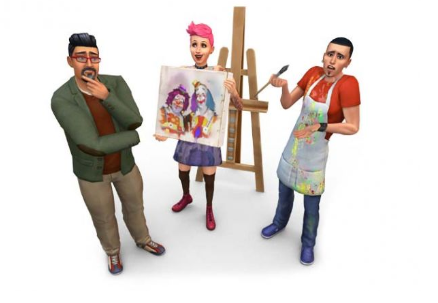 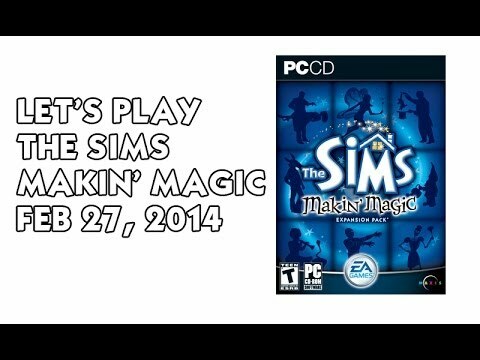 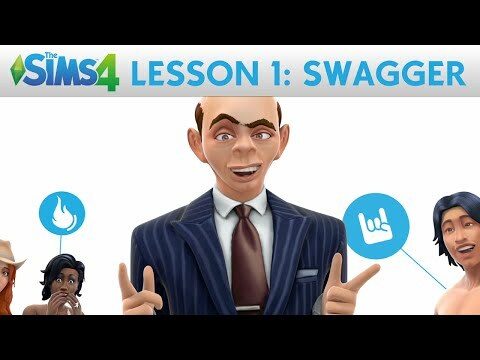 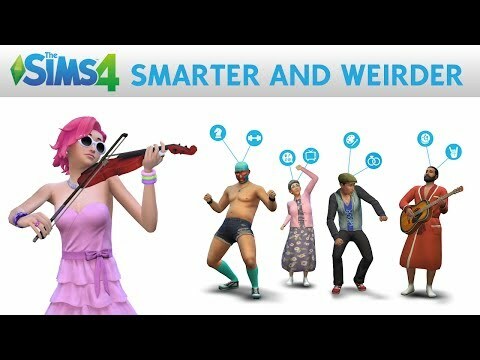 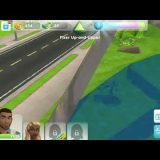 Previous story NEW SIMS 4 GAME PACK!? 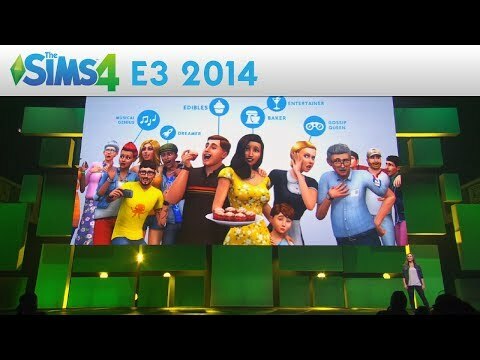 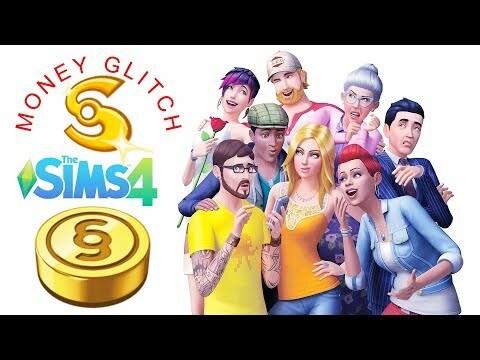 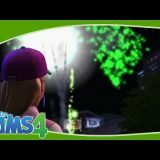 – The Sims 4 New Game Packs 2018 – What’s Coming to the Sims 4 in 2018?